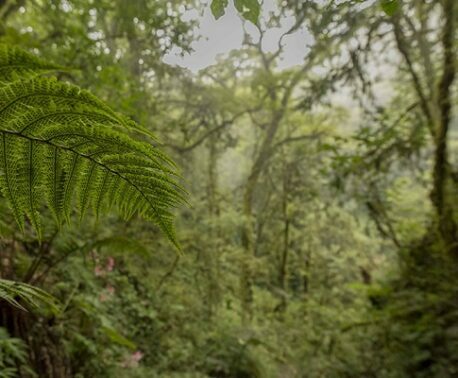 World Land Trust’s (WLT) Buy an Acre Appeal has provided funding to purchase land to extend the Cerro Prieto-Cerro la Luz reserve. The purchase comes not a moment too soon as illegal loggers have been stripping highly prized trees, such as pines, junipers and cedars, from the forested land. “It is a great relief to have completed the land purchase process and so give protection to a threatened area,” explains Roberto Pedraza Ruiz, Technical Officer of WLT’s conservation partner in Mexico, Grupo Ecológico Sierra Gorda (GESG). 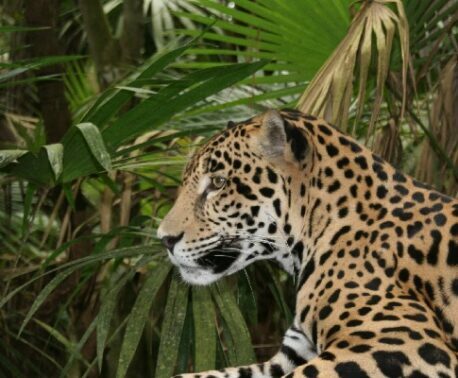 Another advantage of the purchase, it will block access by road to the Llano Chiquito area of cloud forest, and any timber extraction there. 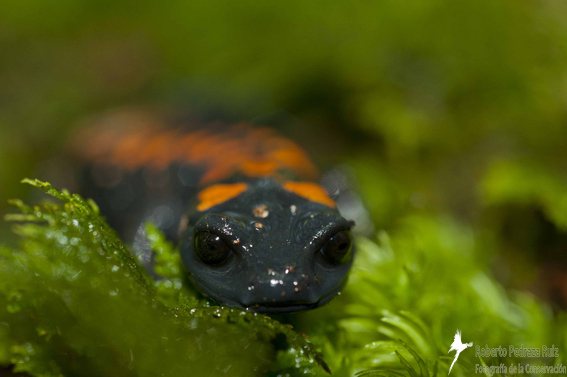 The new reserve area is home to pumas, margays, Bearded Wood-Partridges, Crested Guans, orchids, endemic rattle snakes and butterworts, salamanders (Pseudoeurycea belli) and frogs. Recent surveys by botanists have resulted in several new discoveries. Endemic species have been found, as well others that are currently being described (Agavaceae, Cactaceae, Lentibulariaceae). These finds highlight the exceptional botanical value of the flora of the area and the importance of protecting it. “This is clearly a crucial purchase adding huge conservation value to the 877 acres (355 ha) purchased with the support of WLT in 2012 to form the Cerro Prieto-Cerro la Luz reserve,” adds Ruth Canning, WLT’s Conservation Programmes Officer (Americas Region).